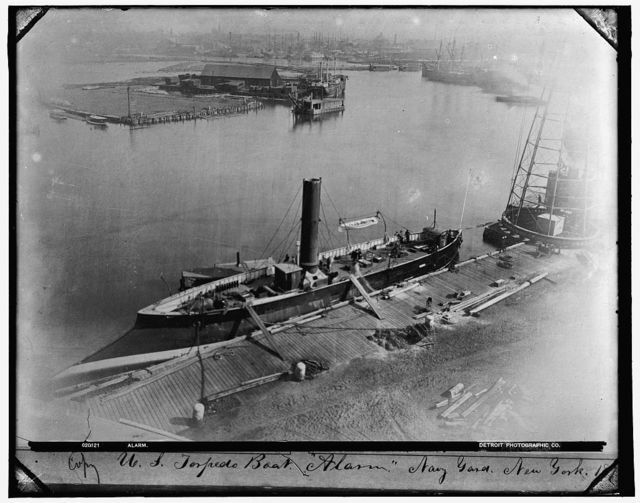 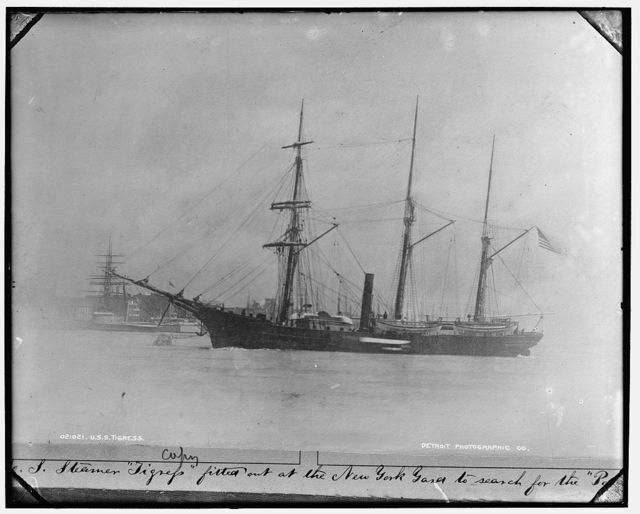 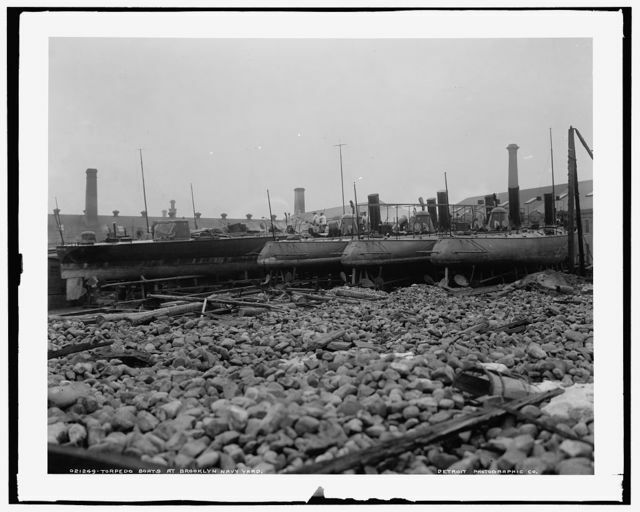 Docks at Sebastopol with ruins of Fort St. Paul / W. Simpson del. 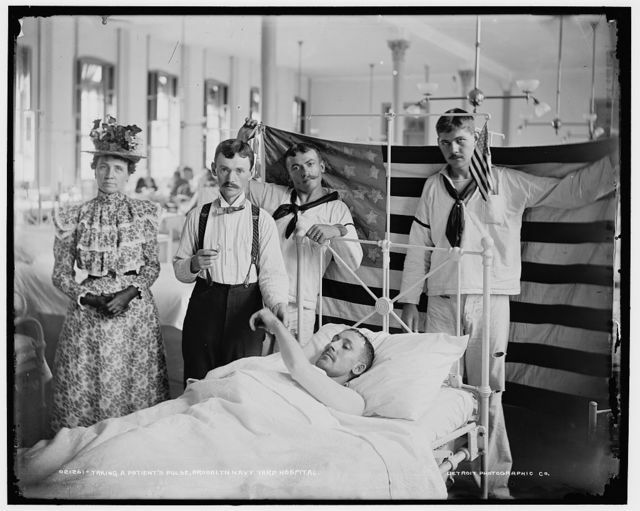 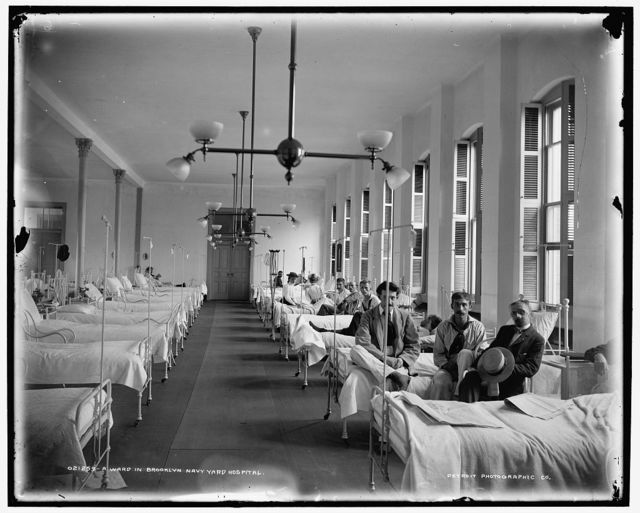 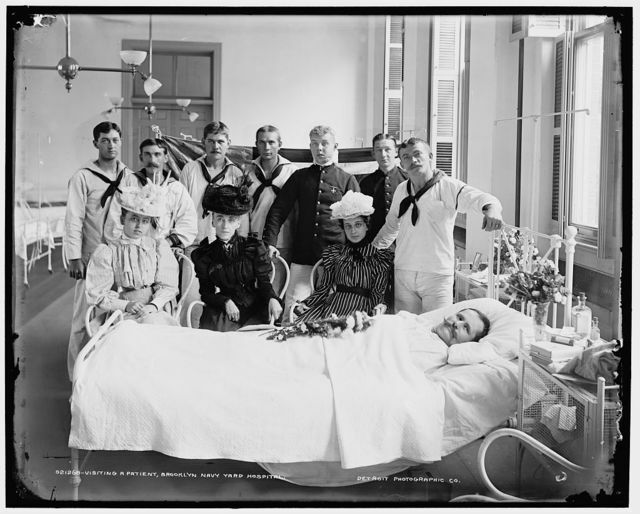 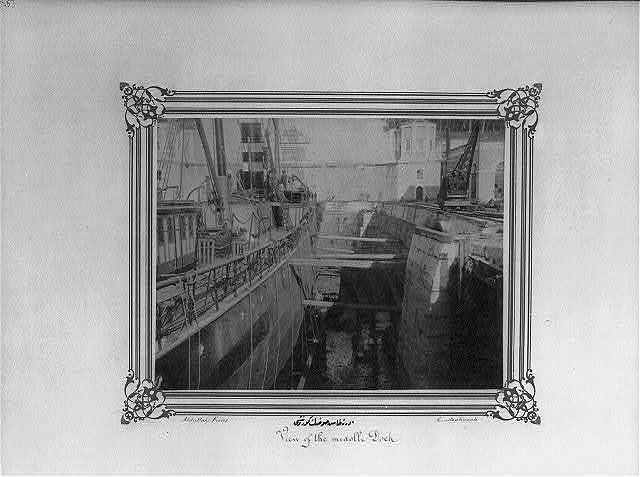 ; E. Walker lith. 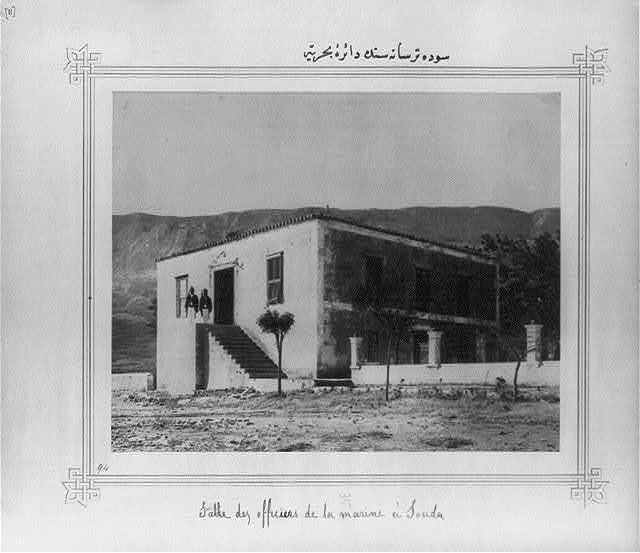 ; Day & Son, Lithrs. 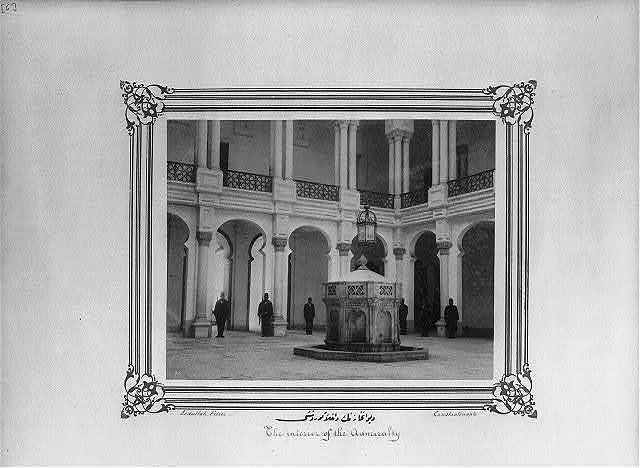 to the Queen. 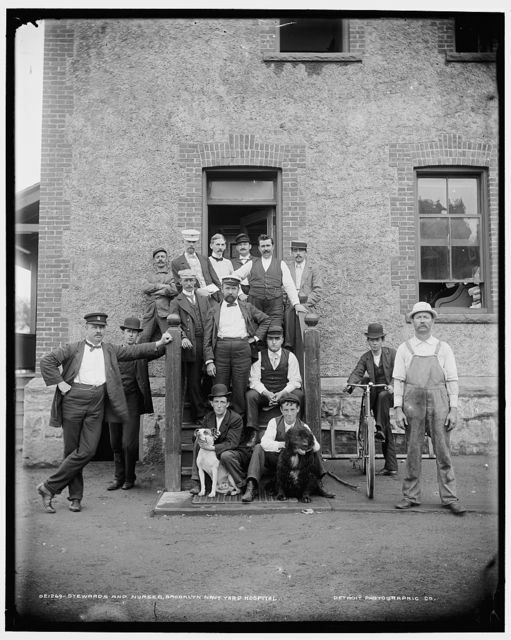 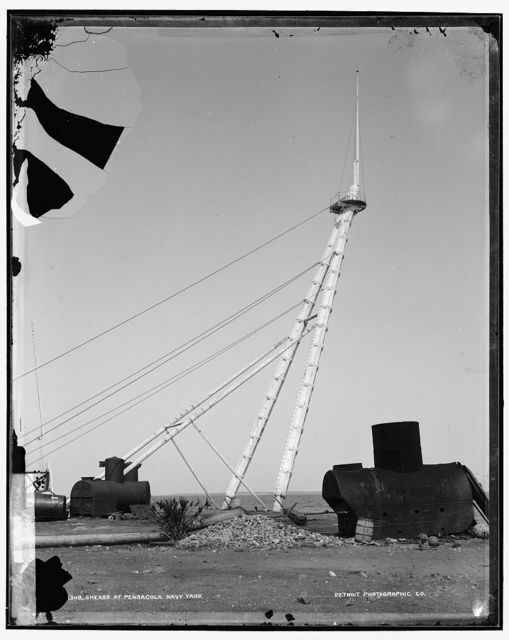 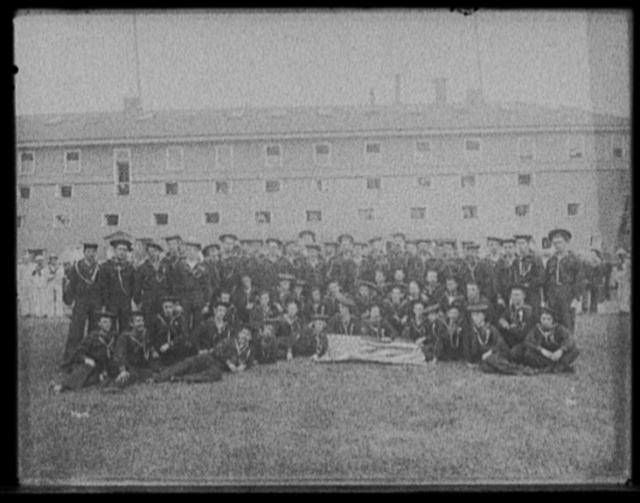 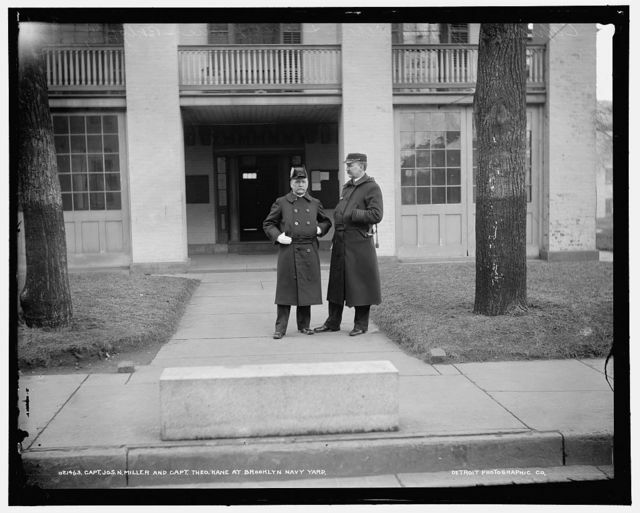 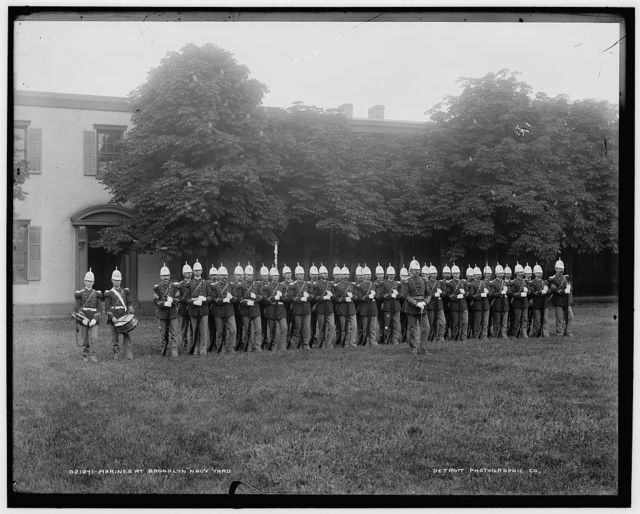 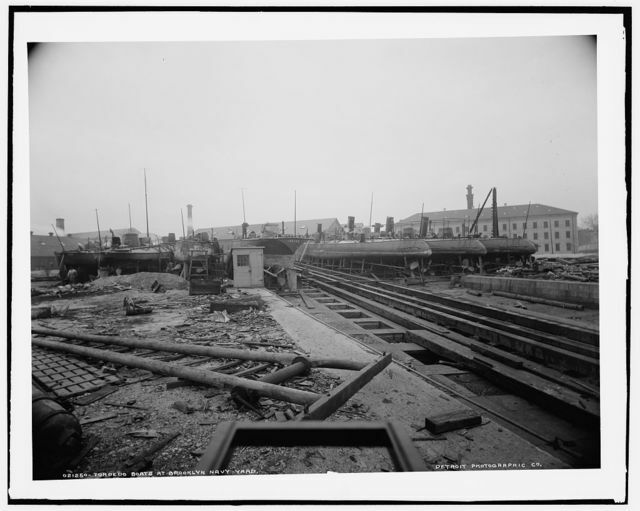 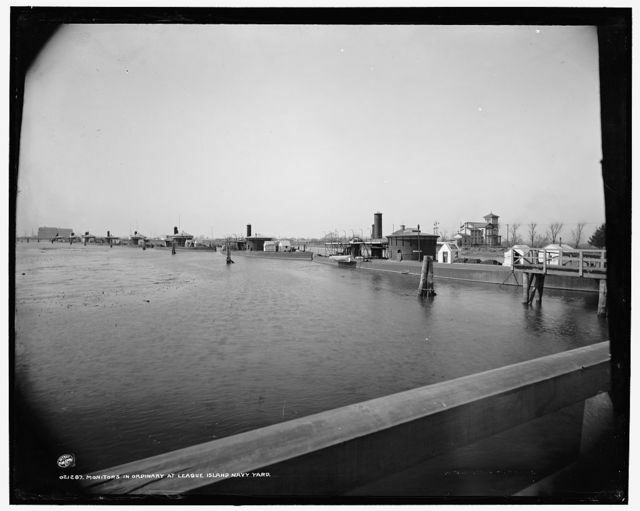 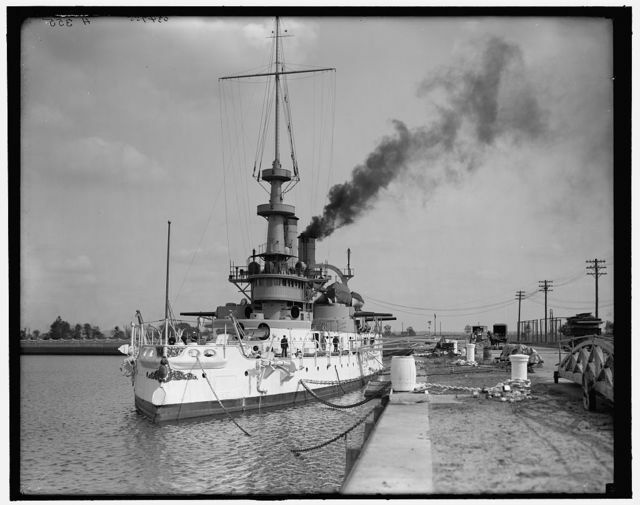 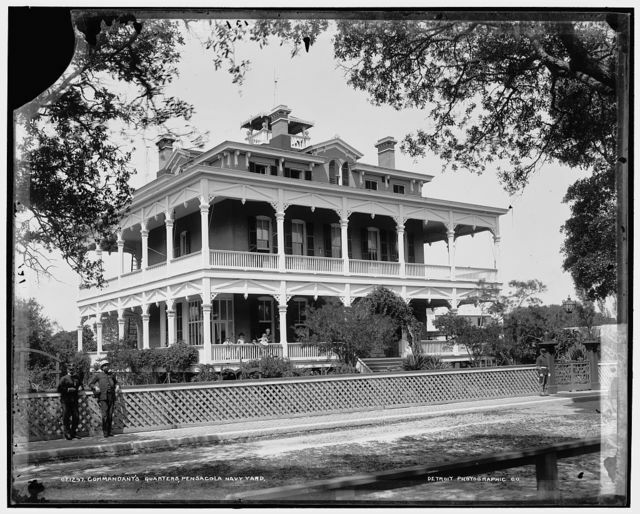 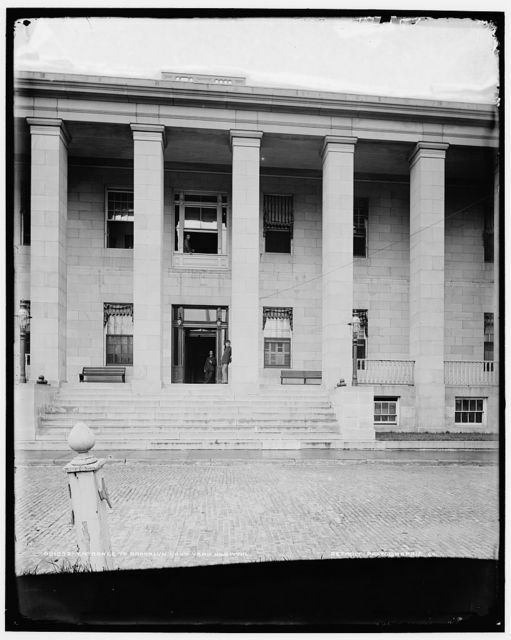 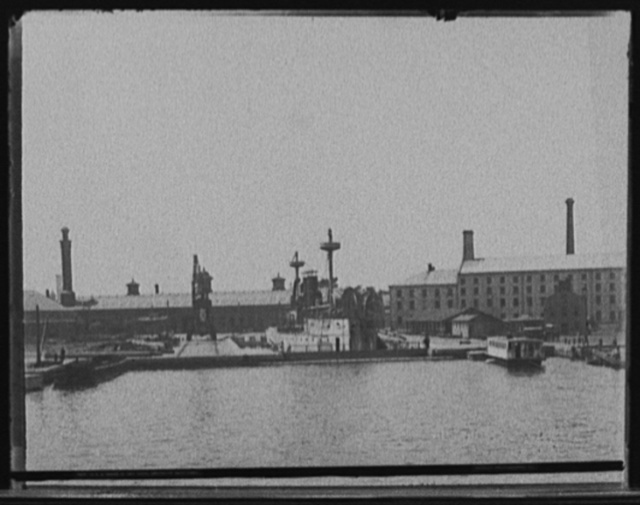 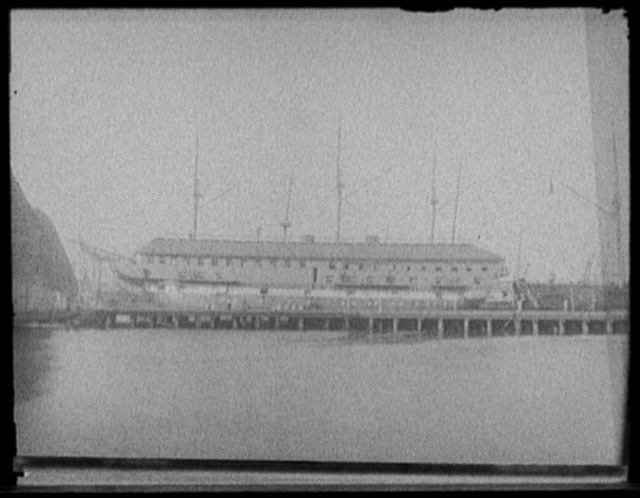 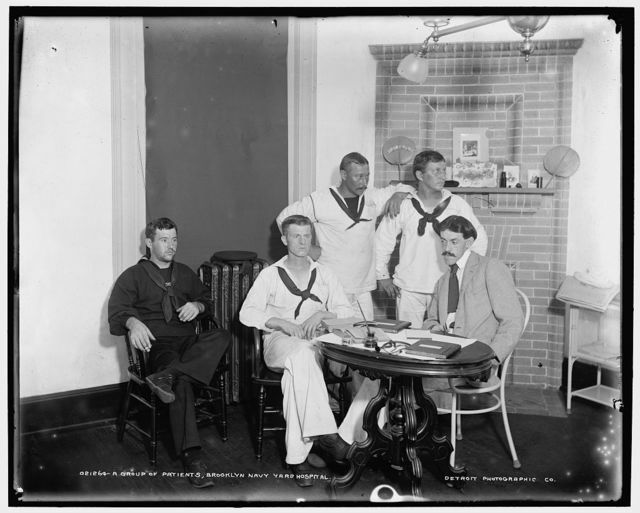 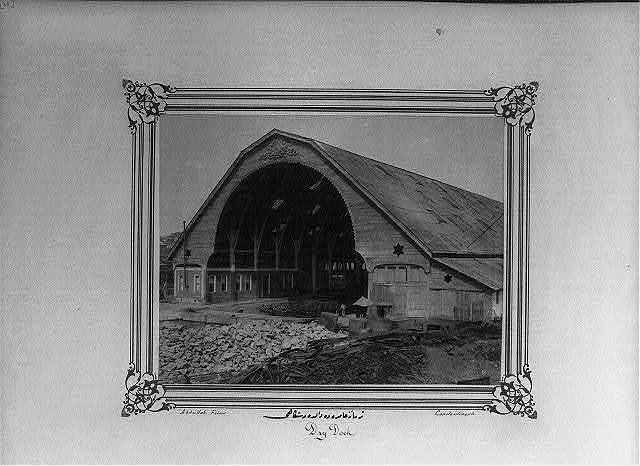 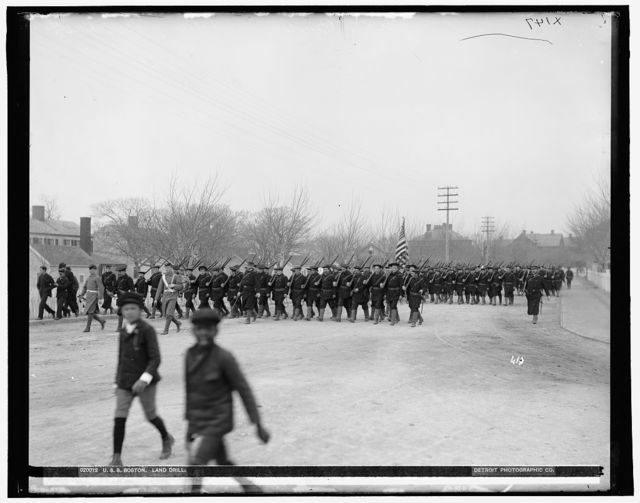 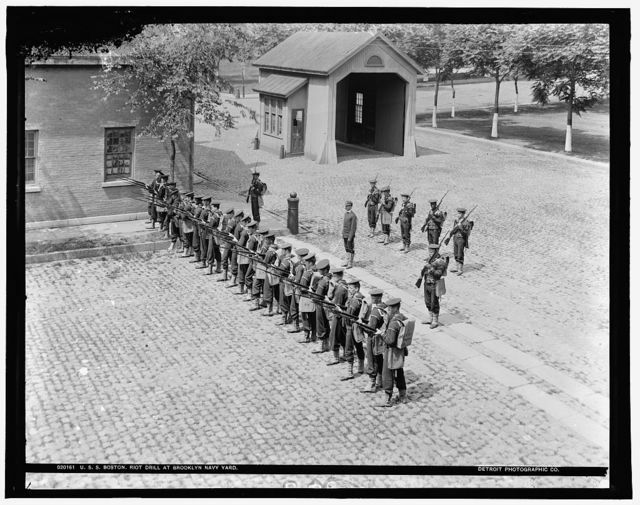 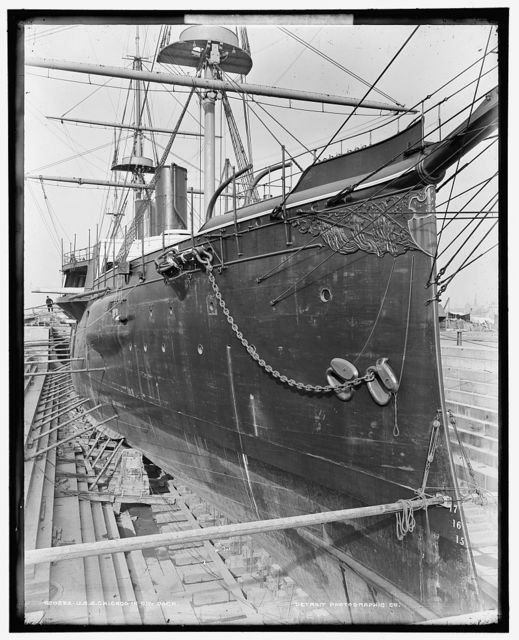 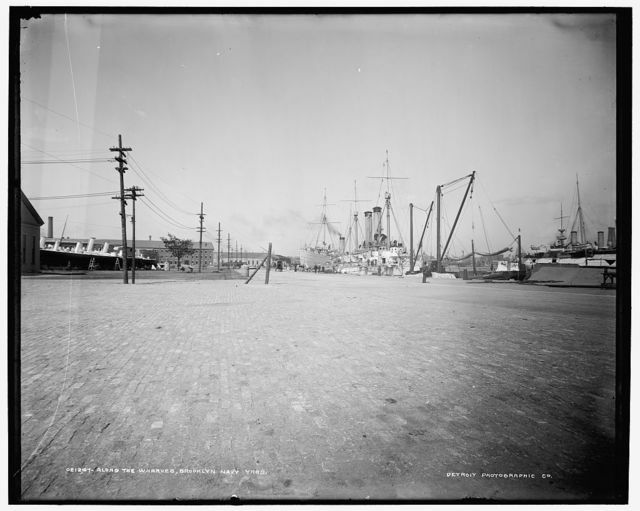 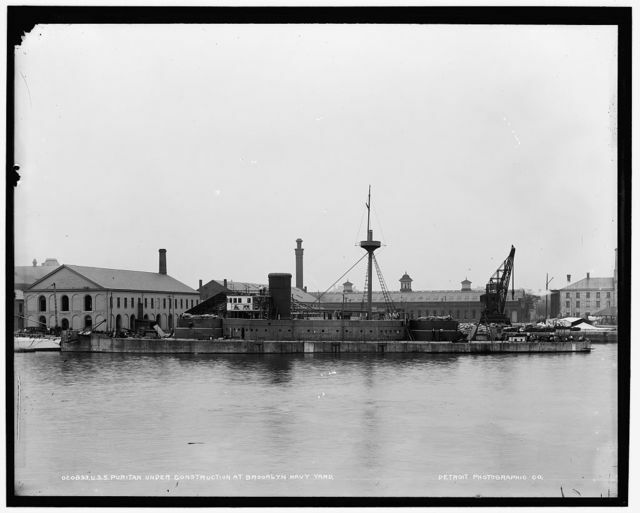 Ruins of Norfolk Navy Yard, Virginia / negative by J. Gardner; positive by A. Gardner. 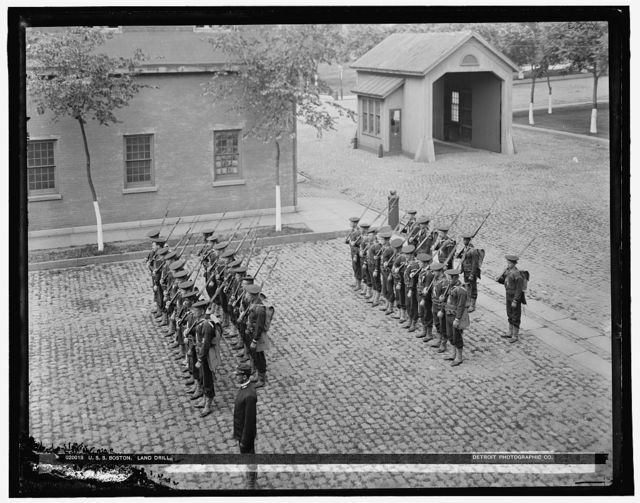 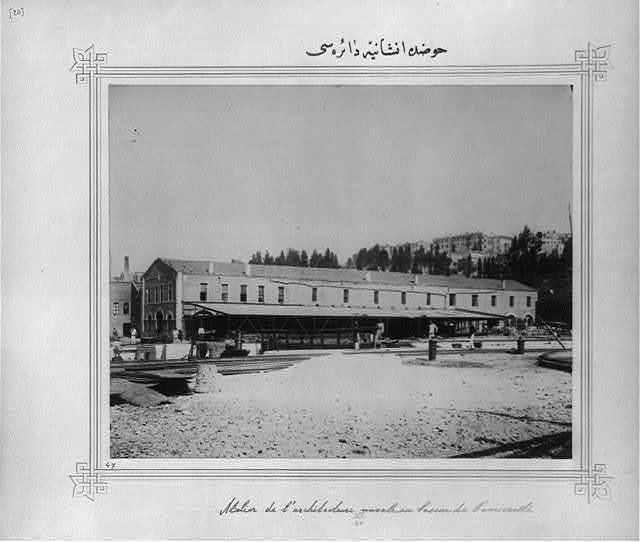 [The gun and engine stores at the Imperial Naval Arsenal] / Abdullah Frères, Constantinople. 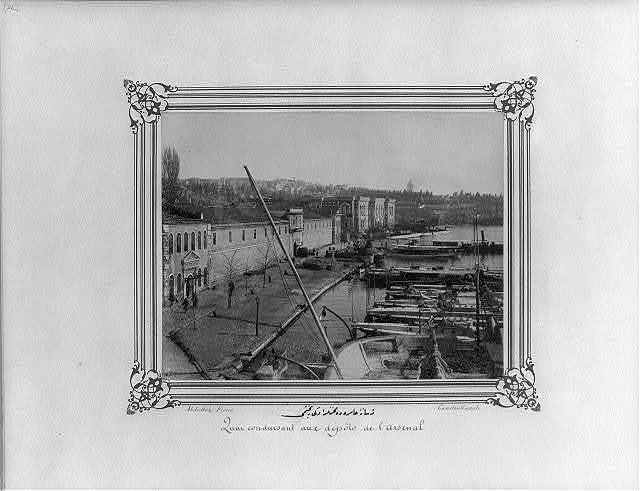 [View of the middle stone dock] / Abdullah Frères, Constantinople. 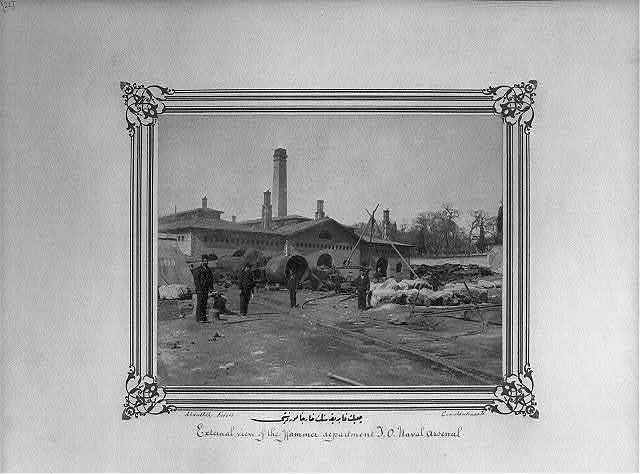 [The steel foundry at the Imperial Naval Arsenal] / Abdullah Frères, Constantinople. 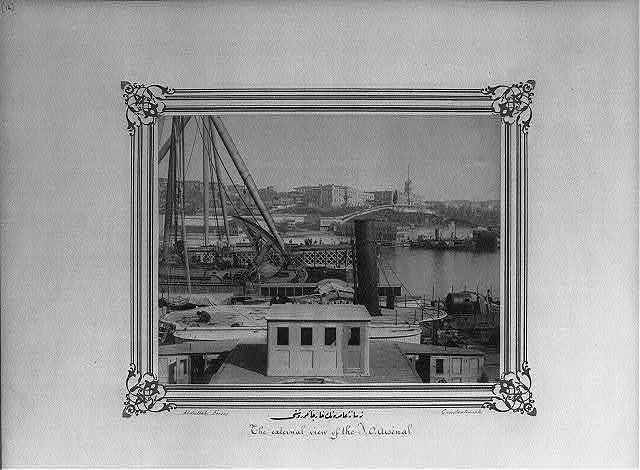 [The Mahzenlerönü Quay at the Imperial Naval Arsenal] / Abdullah Frères, Constantinople. 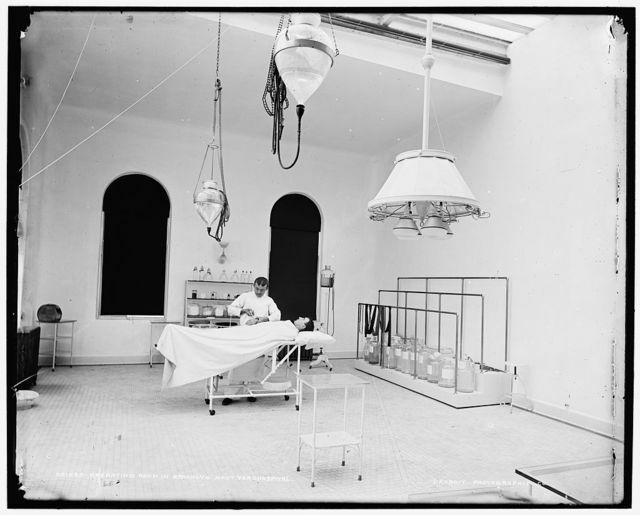 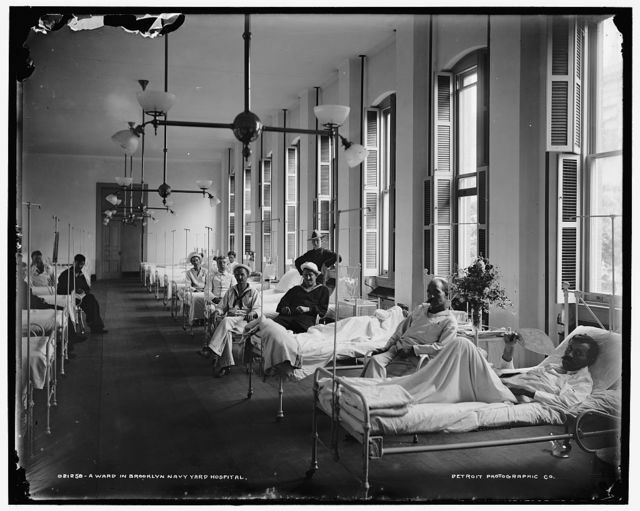 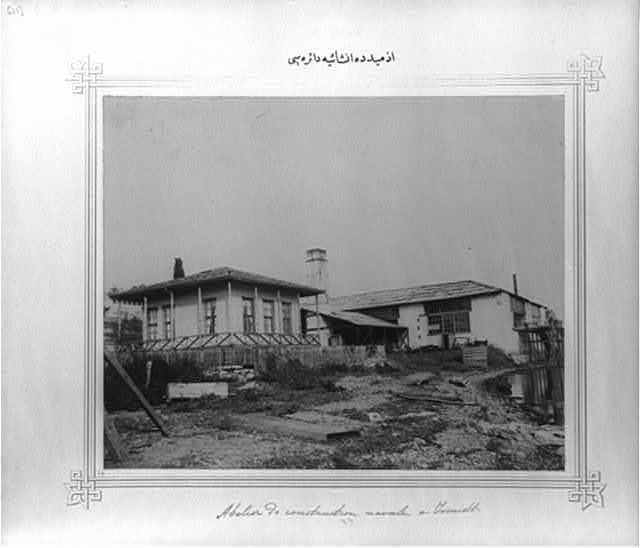 [The electric generator factory at the Imperial Naval Arsenal] / Abdullah Frères, Constantinople. 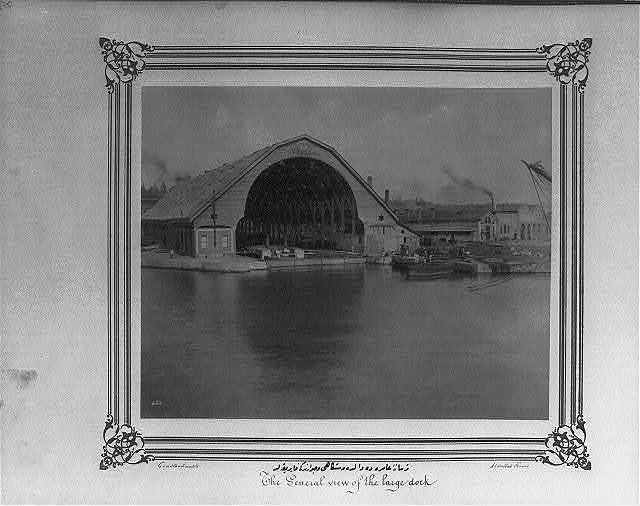 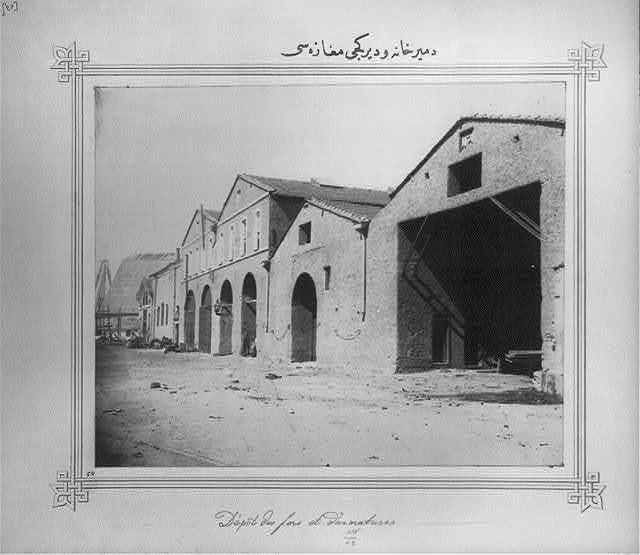 [The boiler shop at the Imperial Naval Arsenal] / Abdullah Frères, Constantinople. 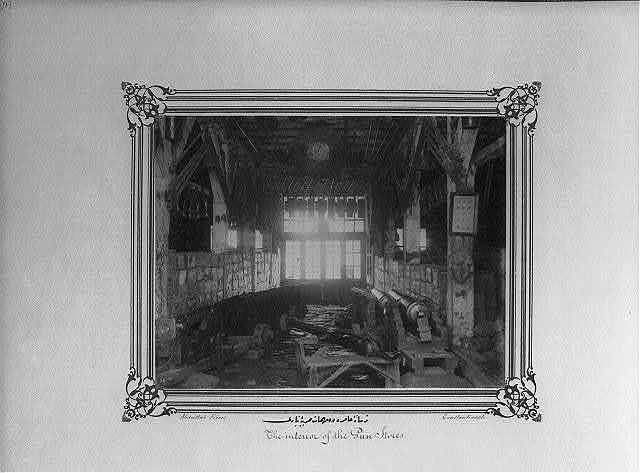 [Interior view of the council chamber] / Abdullah Frères, Constantinople. 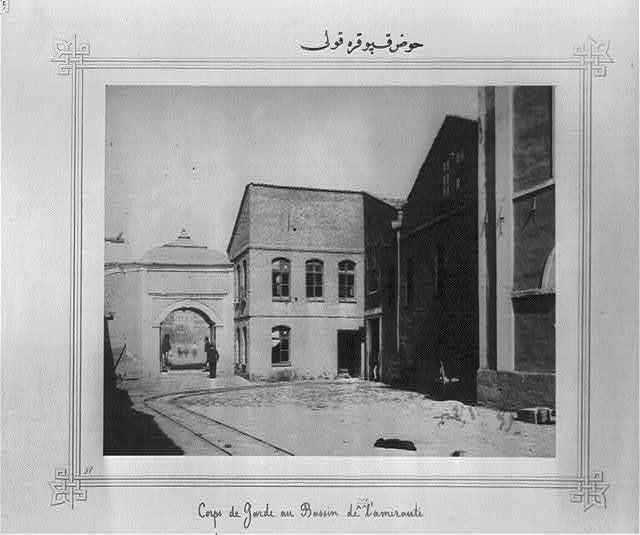 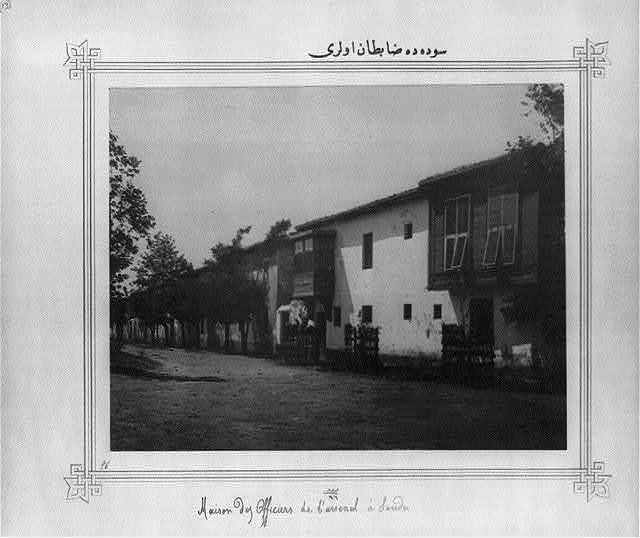 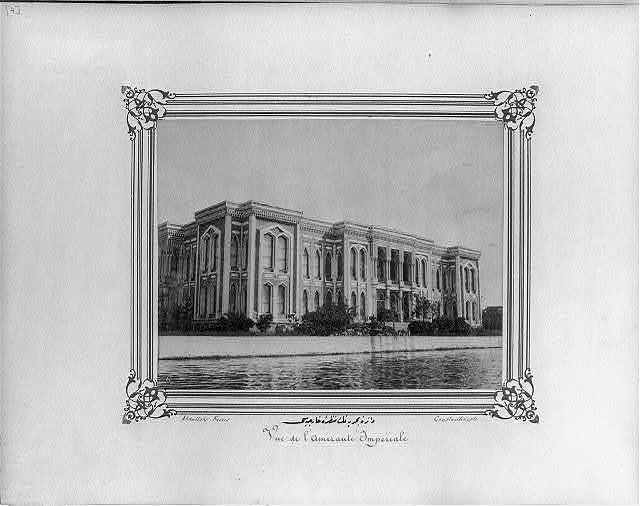 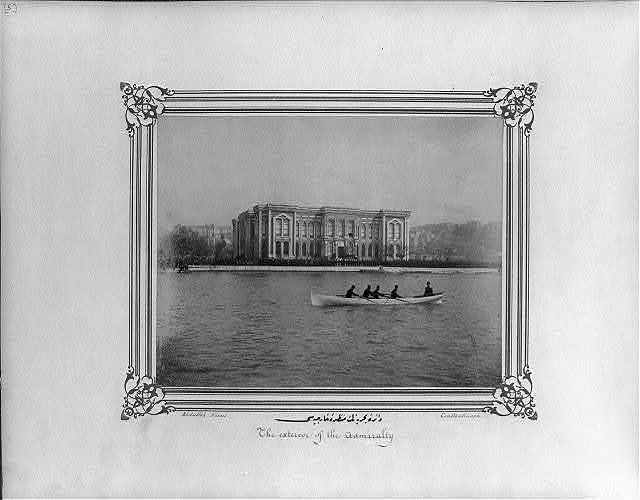 [Exterior view of the Navy Department] / Abdullah Frères, Constantinople. 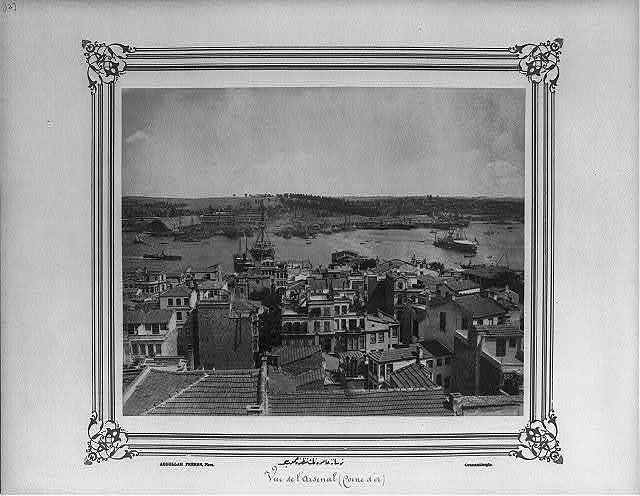 [The middle stone dock] / Abdullah Frères, Constantinople. 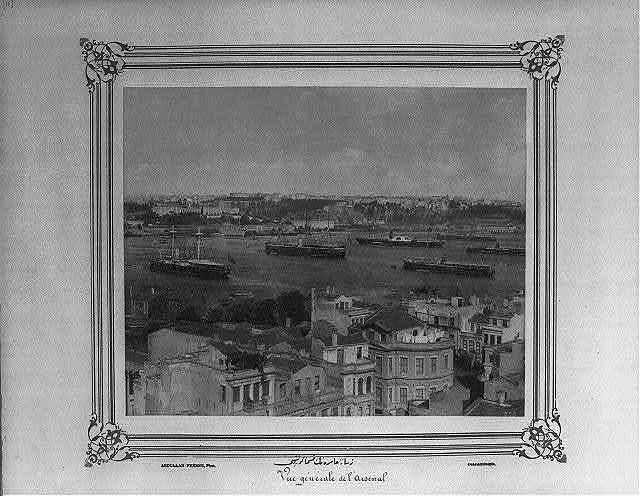 [The dockside mill] / Abdullah Frères, Constantinople. 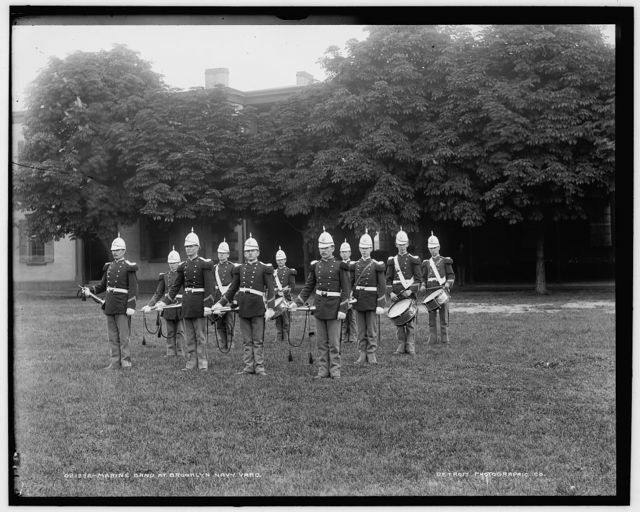 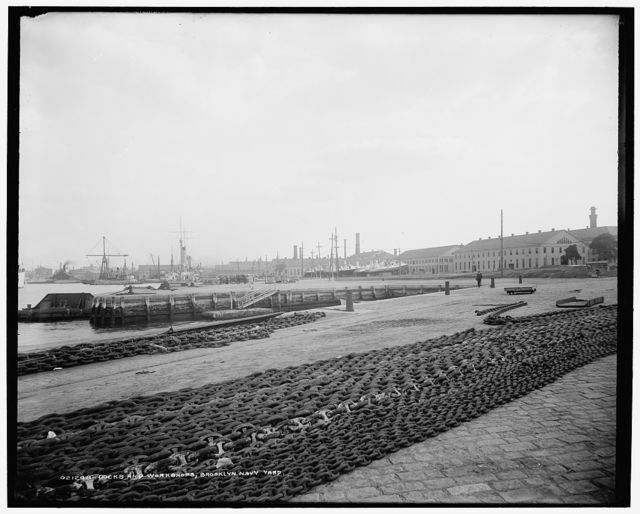 [General view of the Imperial Naval Arsenal] / Abdullah Frères, Phot., Constantinople. 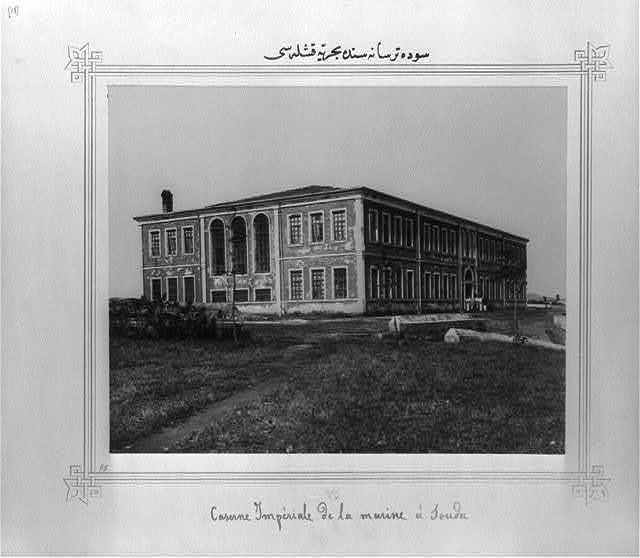 [General view of the council chamber, the Imperial Barracks in Kasımpaşa and the Golden Horn] / Abdullah Frères, Phot., Constantinople. 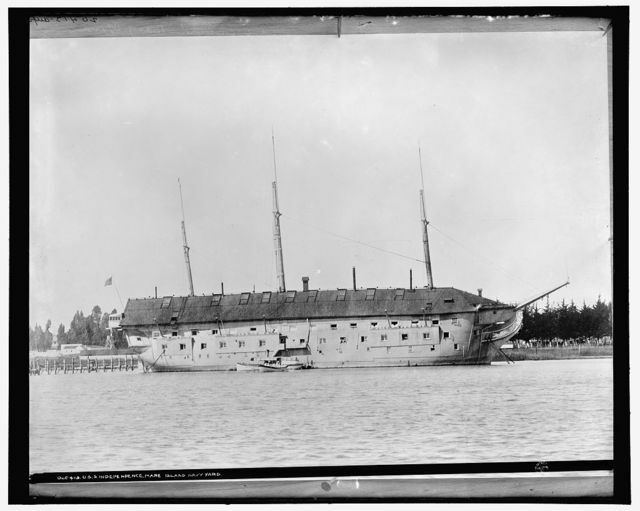 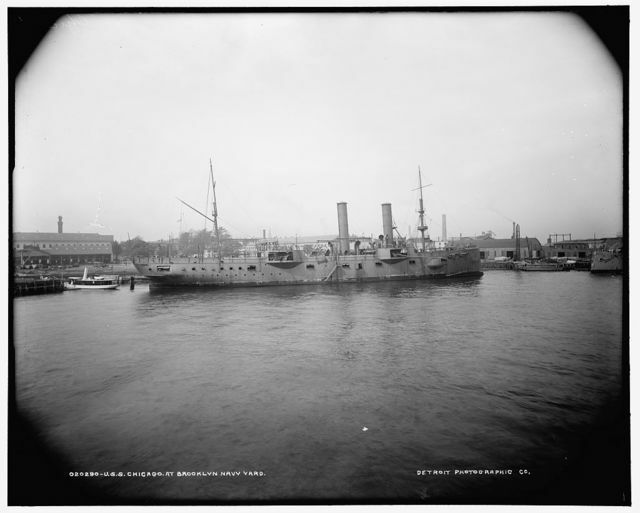 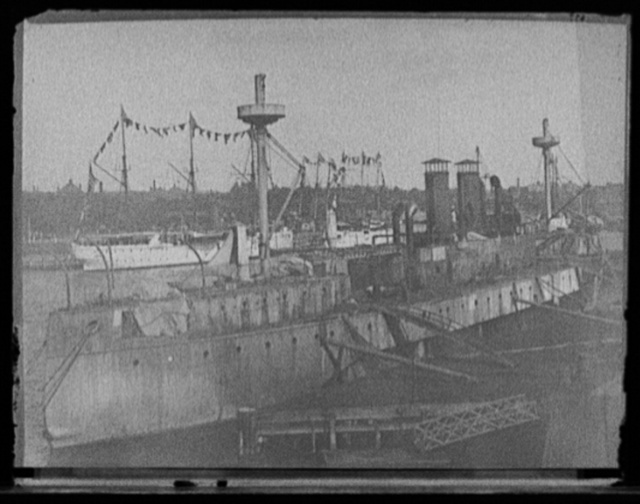 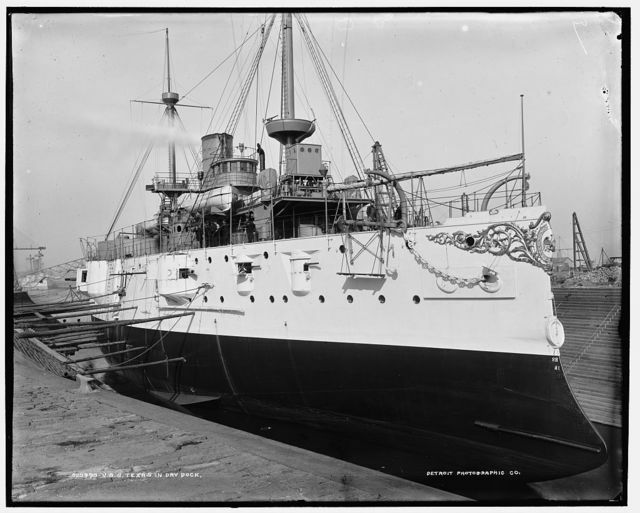 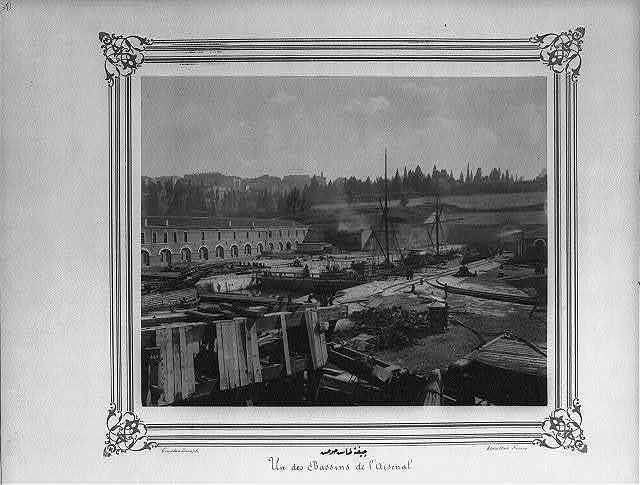 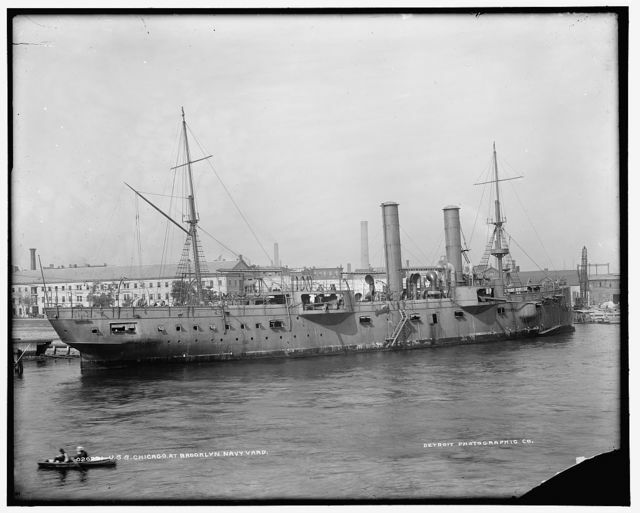 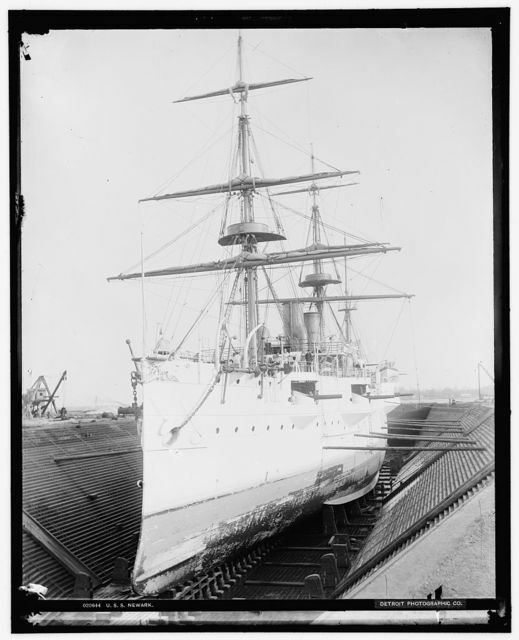 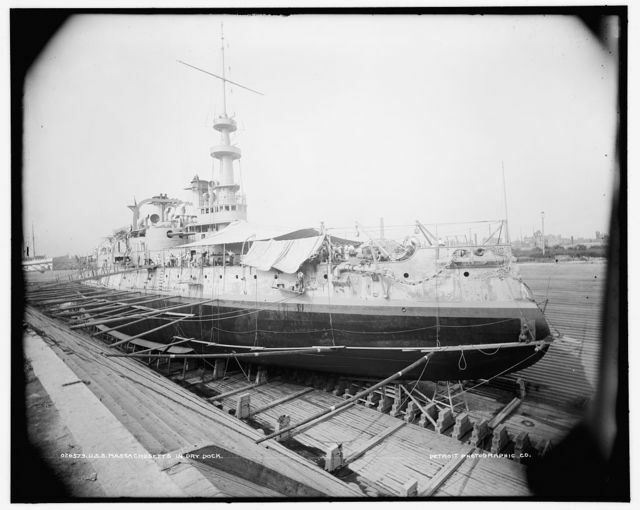 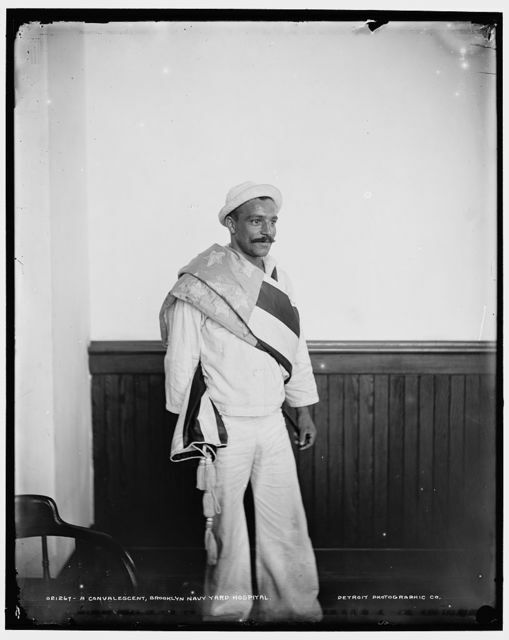 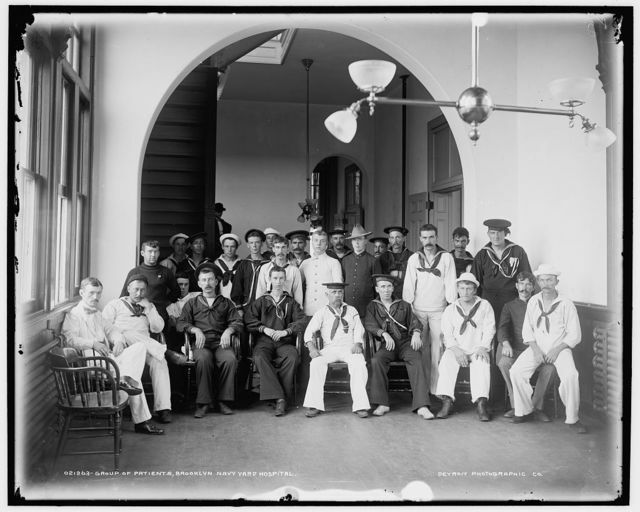 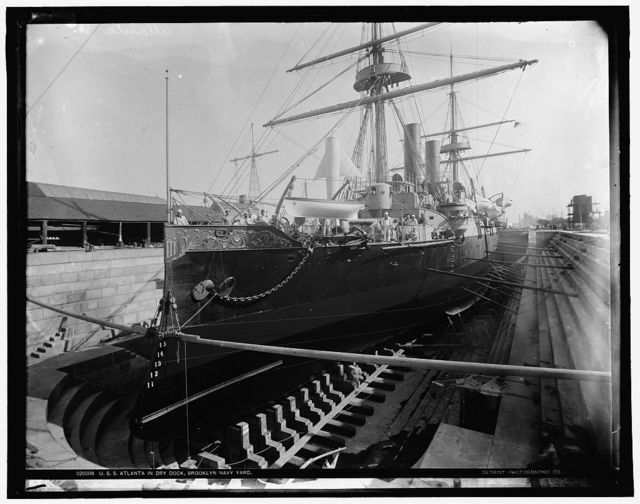 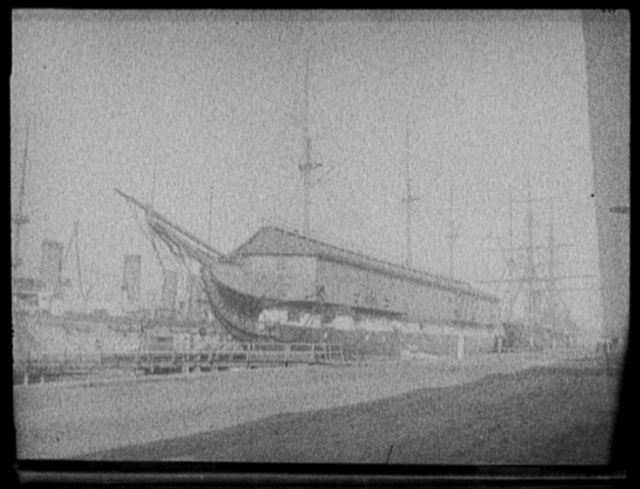 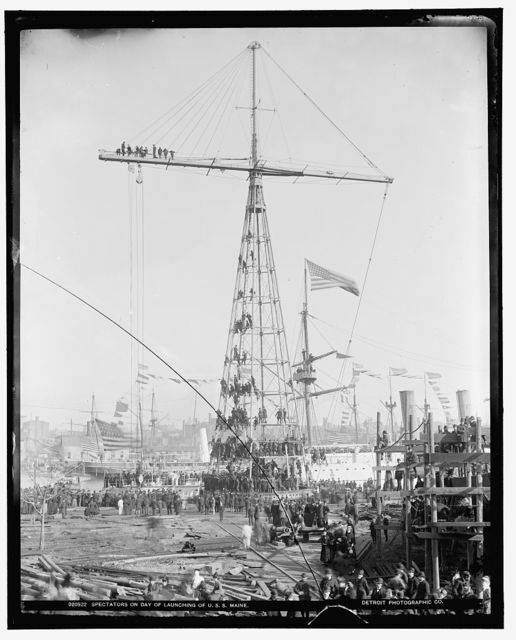 [The Valide Shipyard at the Imperial Naval Arsenal] / Abdullah Frères, Constantinople. 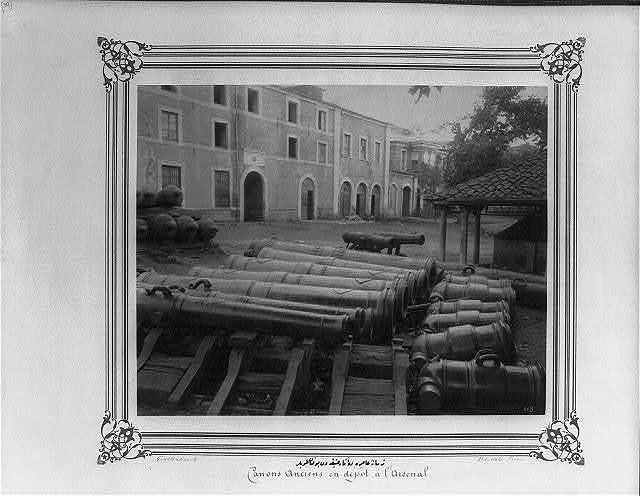 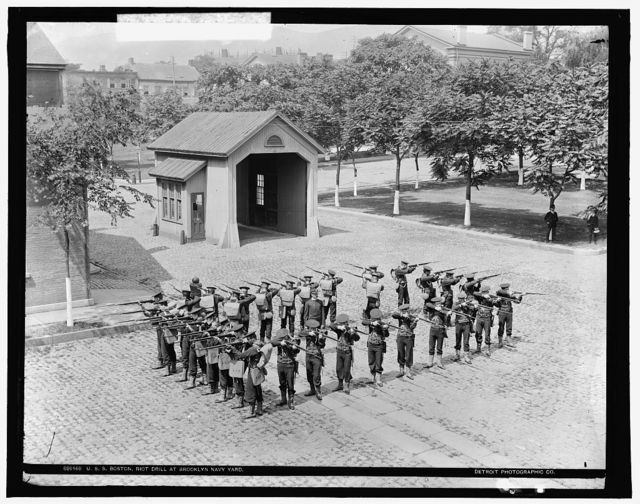 [The antique cannons exhibited at the Imperial Naval Arsenal] / Constantinople, Abdullah Frères. 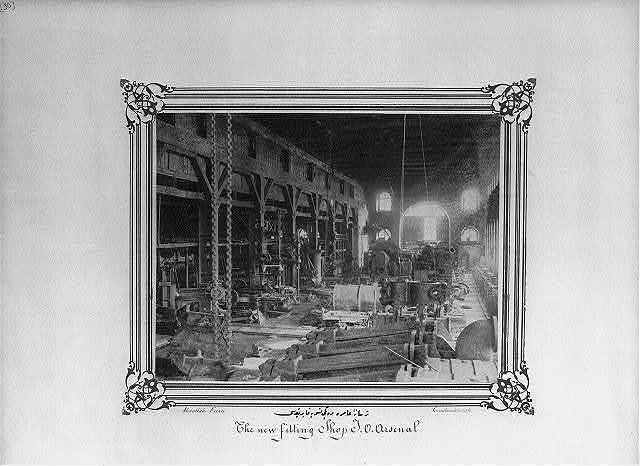 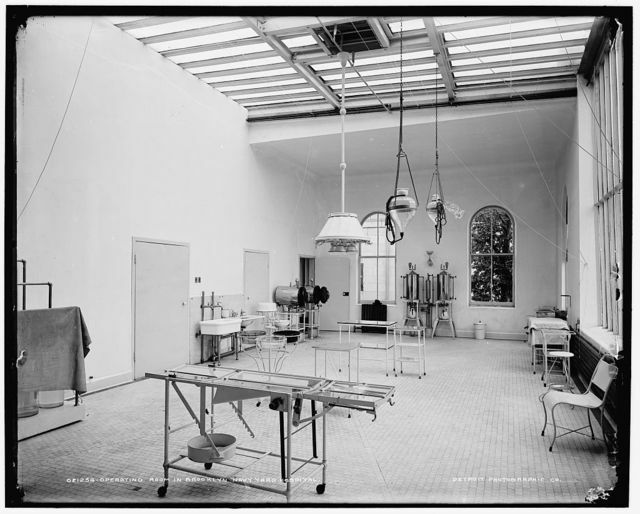 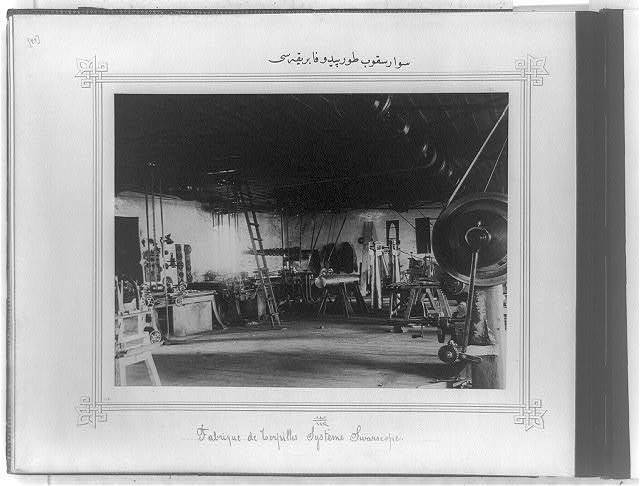 [The new fitting shop at the Imperial Naval Arsenal] / Abdullah Frères, Constantinople. 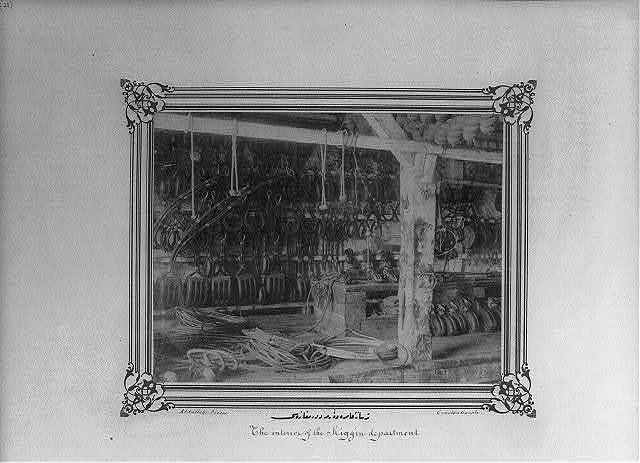 [The rigging shop at the Imperial Naval Arsenal] / Abdullah Frères, Constantinople. 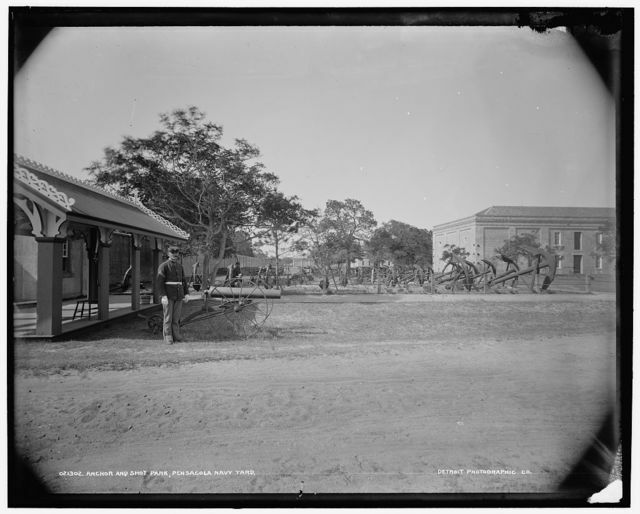 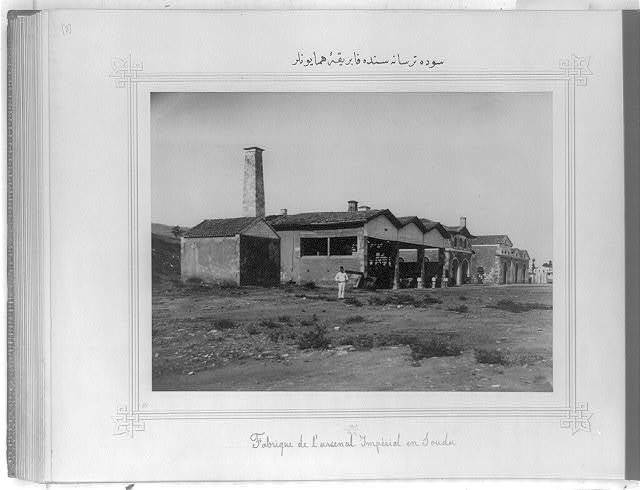 [The ammunition depot at the Imperial Naval Arsenal] / Abdullah Frères, Constantinople. 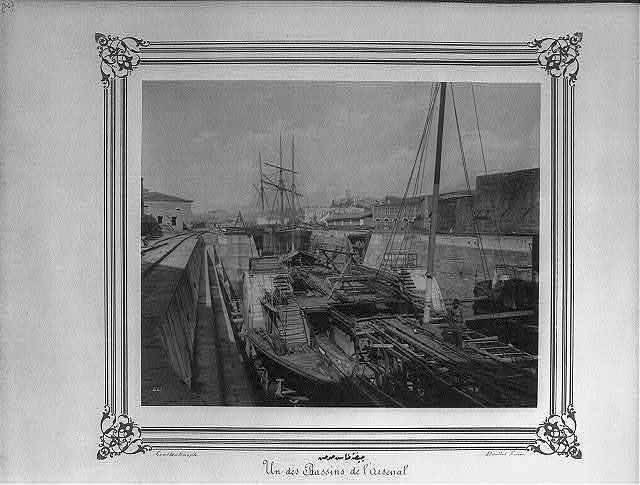 [The double stone dock] / Constantinople, Abdullah Frères. 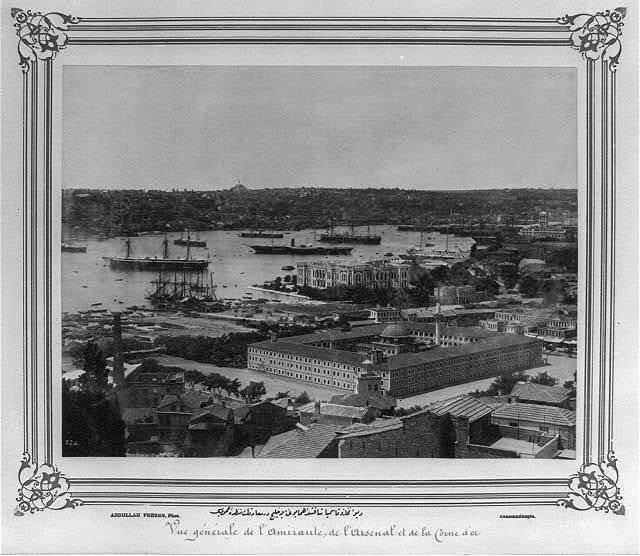 [The Valide Shipyard and the factories in its vicinity, at the Imperial Naval Arsenal] / Constantinople, Abdullah Frères. 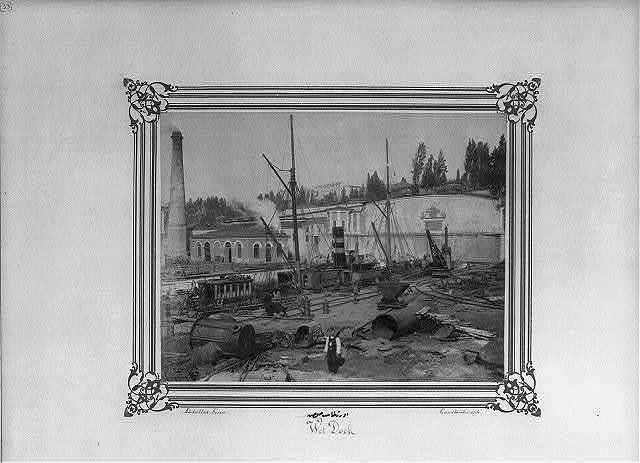 [The mill and furnace at the Imperial Naval Arsenal] / Abdullah Frères, Constantinople. 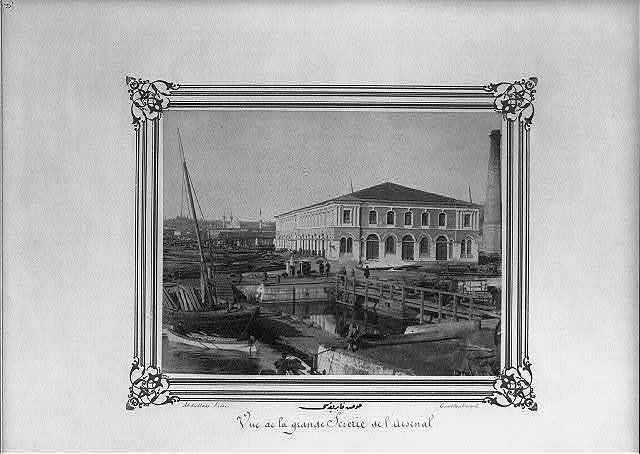 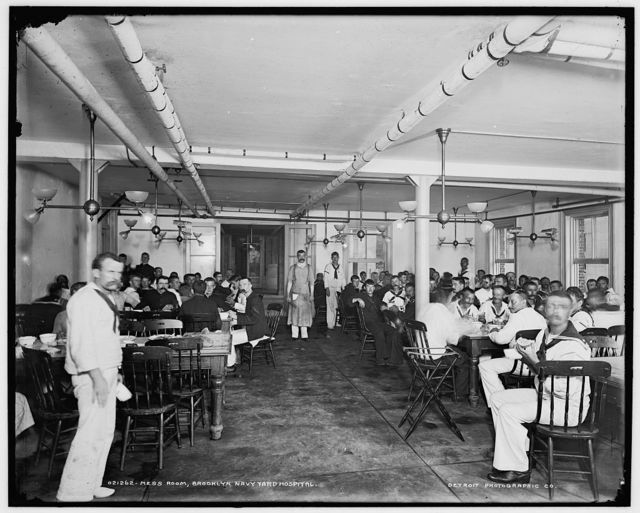 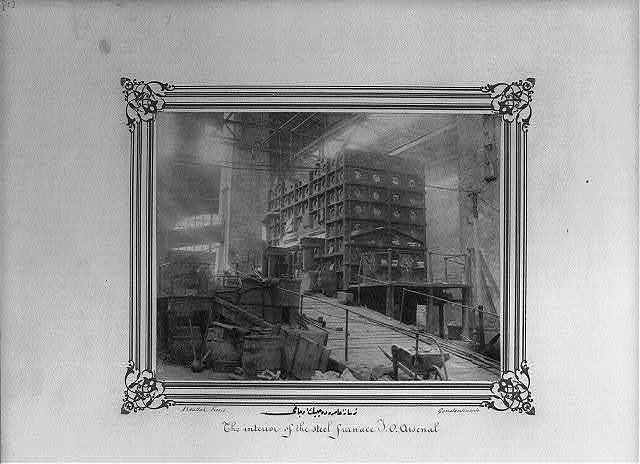 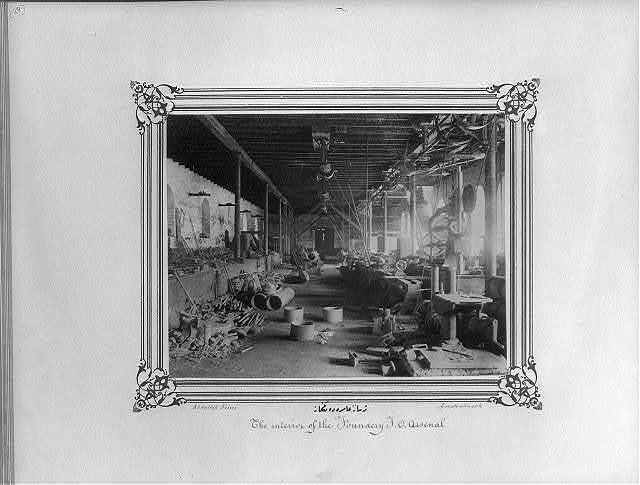 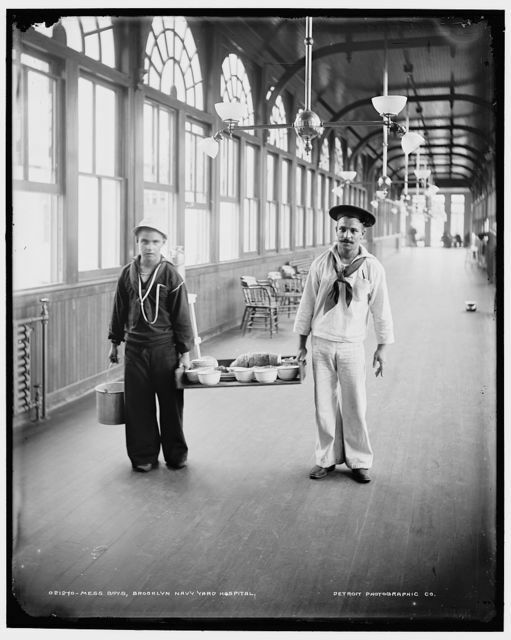 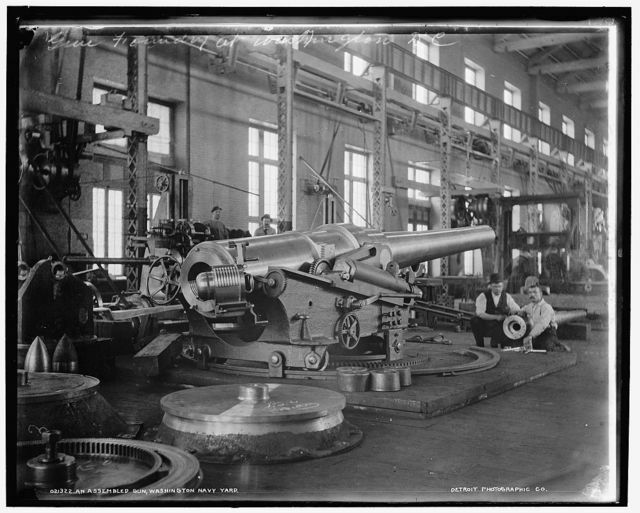 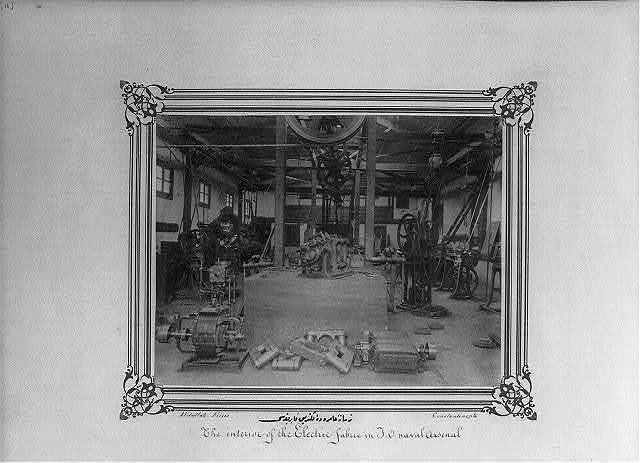 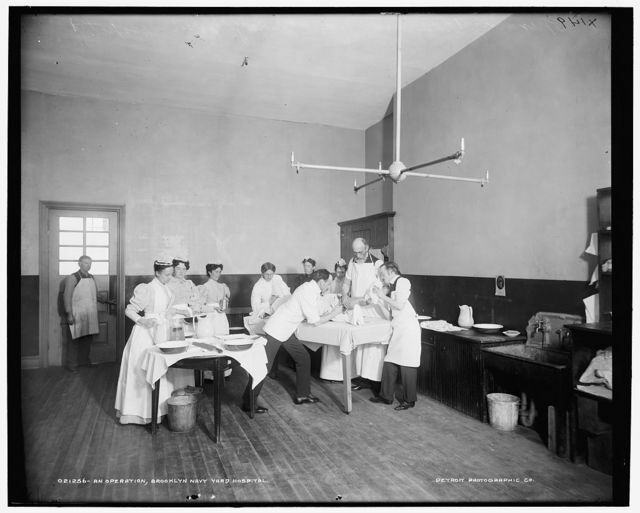 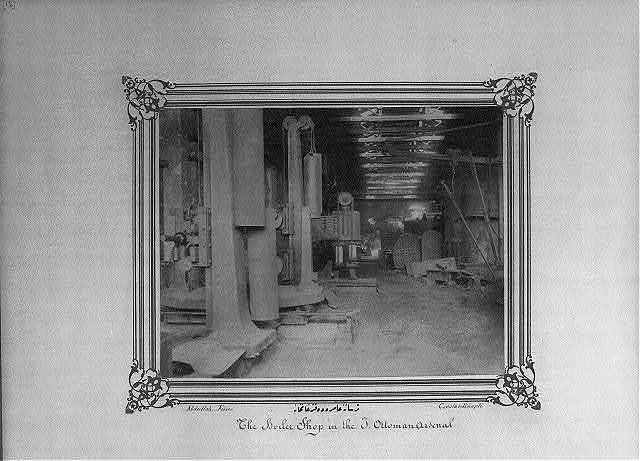 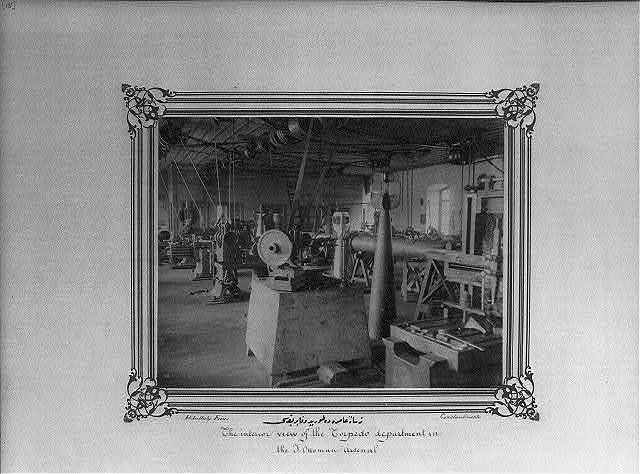 [The torpedo factory at the Imperial Naval Arsenal] / Abdullah Frères, Constantinople. 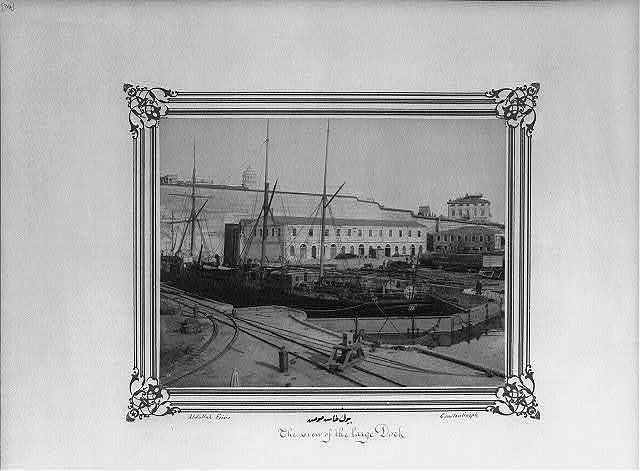 [The big stone dock] / Abdullah Frères, Constantinople. 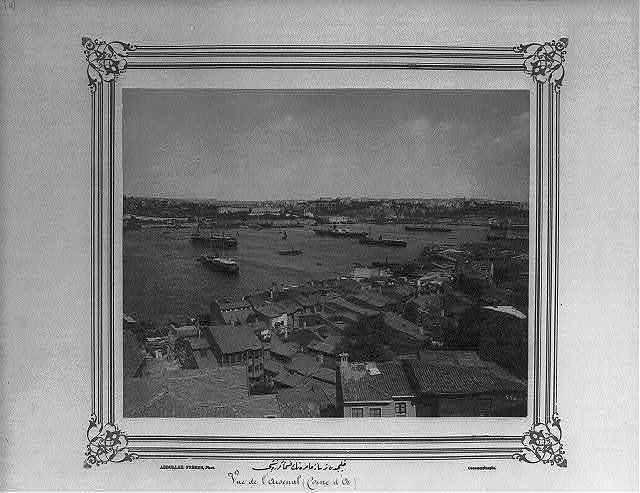 [Partial view of the Imperial Naval Arsenal from the Golden Horn] / Abdullah Frères, Phot., Constantinople. 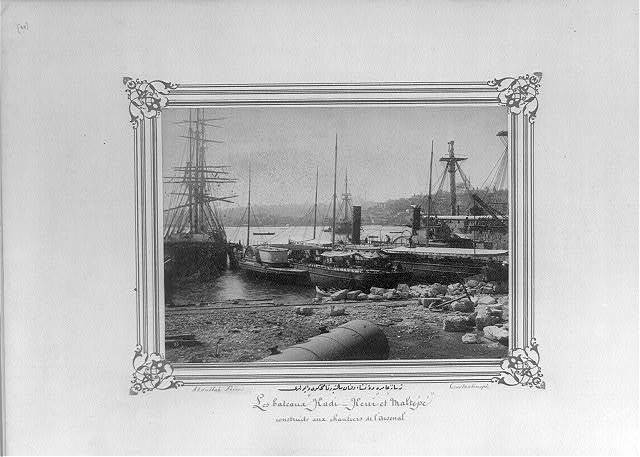 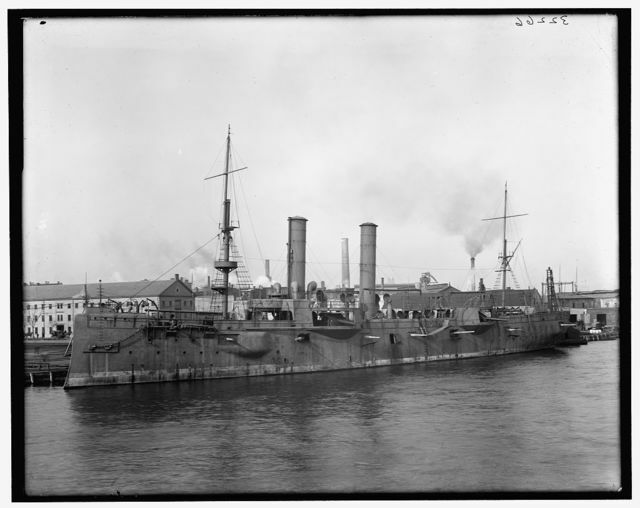 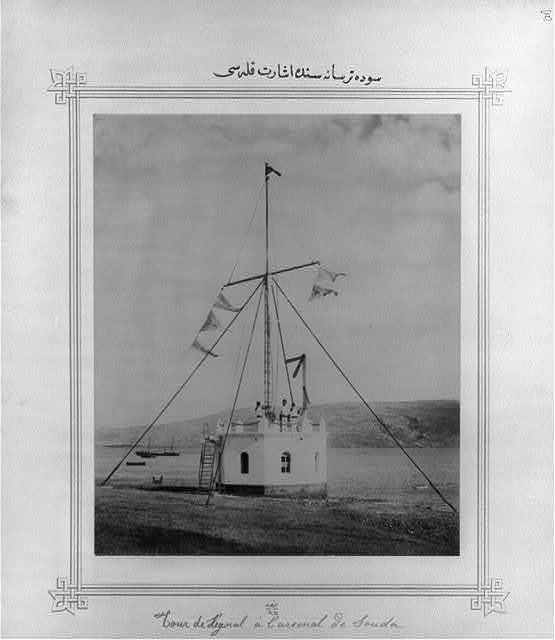 [The ships Maltepe and Kadıkoy built in the Imperial Naval Arsenal] / Abdullah Frères, Constantinople. 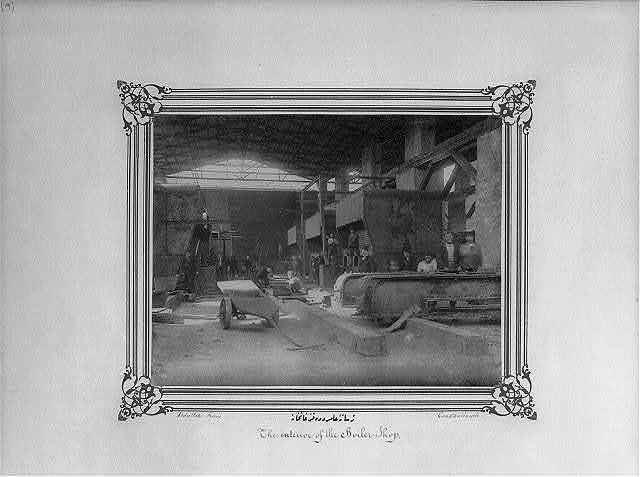 [The foundry at the Imperial Naval Arsenal] / Abdullah Frères, Constantinople. 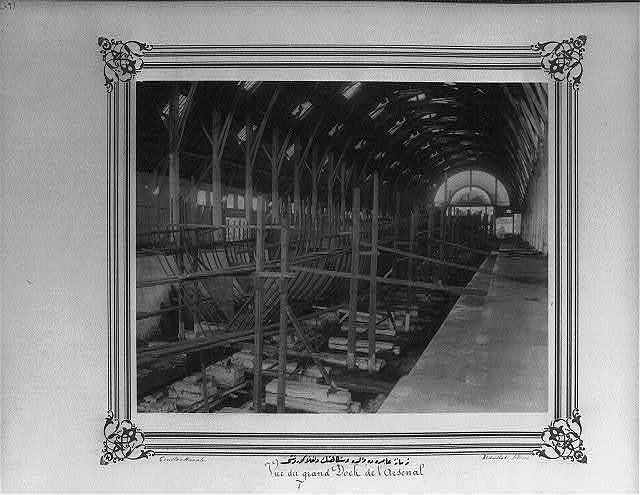 [Interior view of the Valide Shipyard at the Imperial Naval Arsenal] / Constantinople, Abdullah Frères. 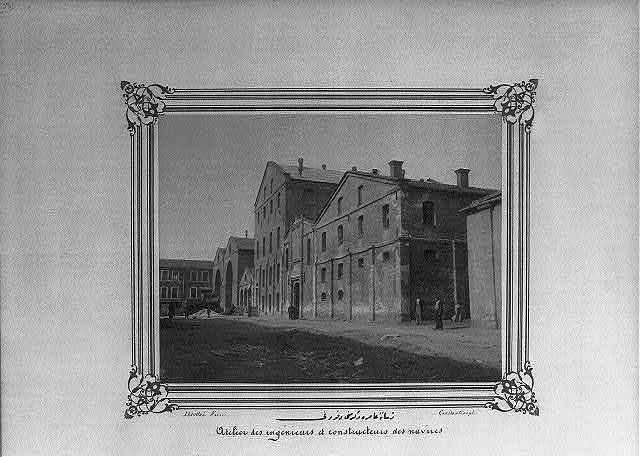 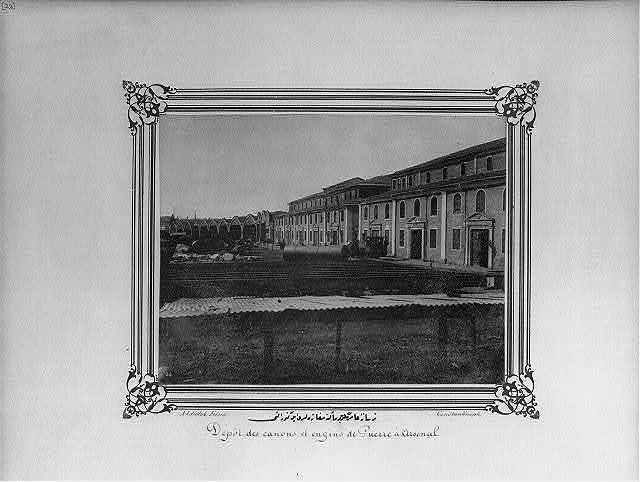 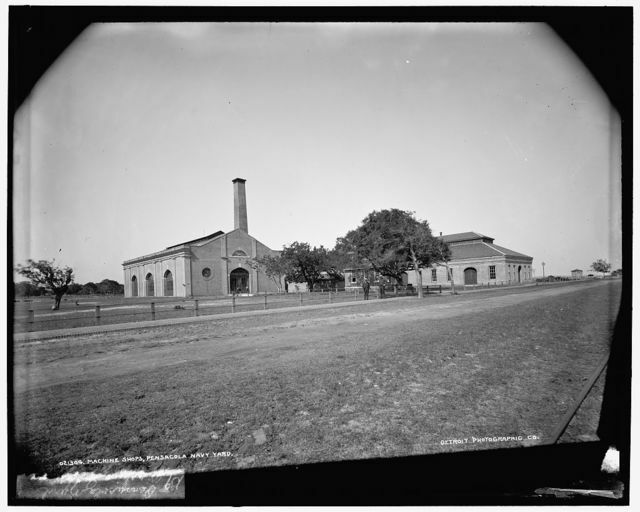 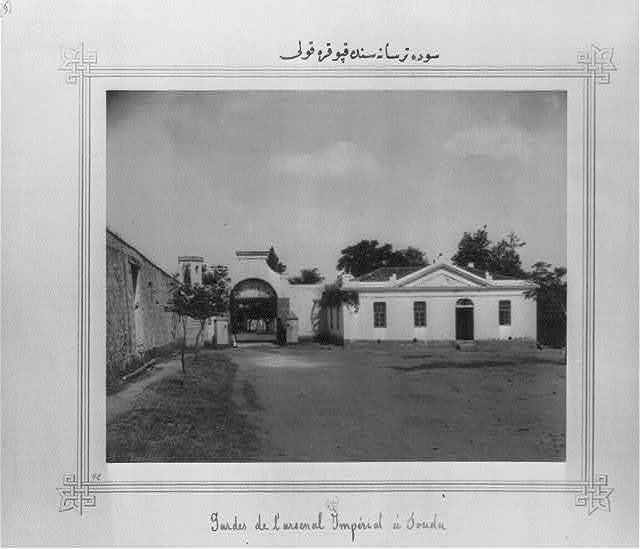 [Exterior view of the steel factory at the Imperial Naval Arsenal] / Abdullah Frères, Constantinople. 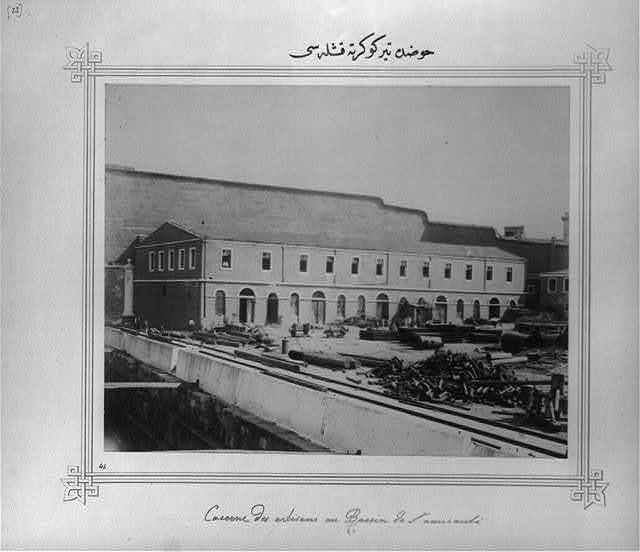 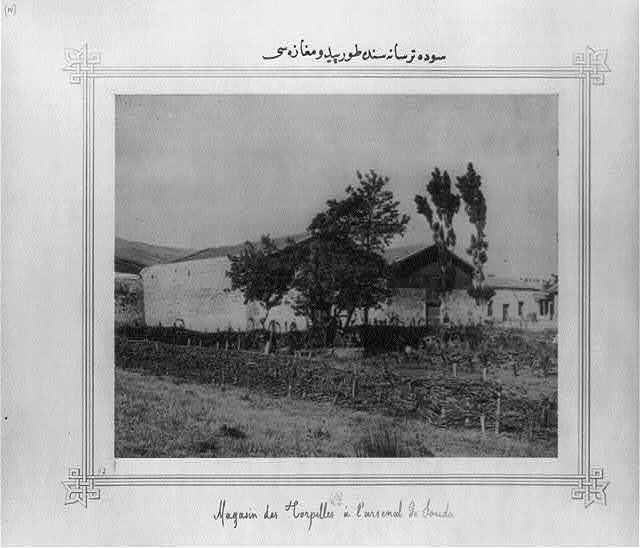 [Exterior view of the Imperial Naval Arsenal] / Abdullah Frères, Constantinople. 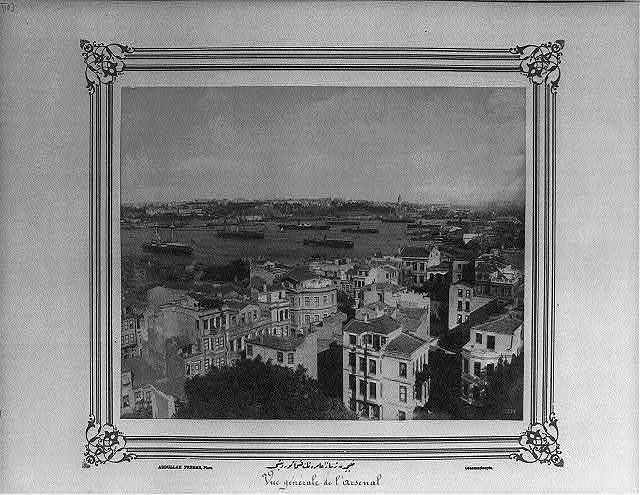 [Partial view of the Imperial Naval Arsenal] / Abdullah Frères, Phot., Constantinople.